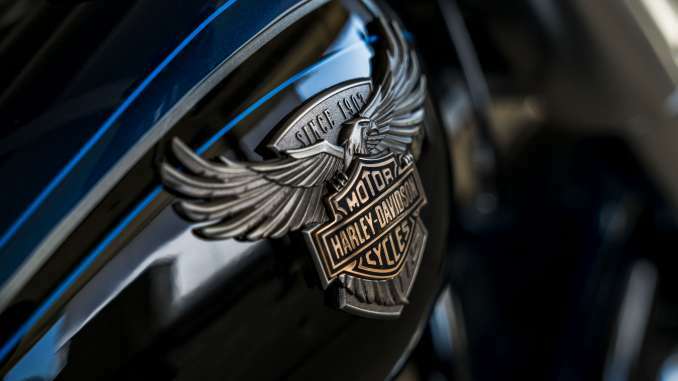 Harley-Davidson is one of America’s oldest motorcycle manufacturers, founded in Milwaukee in 1903, has a strong loyal following worldwide and Total Motorcycle covers everything Harley-Davidson for our readers! Looking for the latest breaking Harley-Davidson News? You found it! The newest Reviews? We got you covered there, biggest Harley-Davidson Models and Guides? Total Motorcycle offers the BEST IN THE BUSINESS! Total Motorcycle is passionate about motorcycling and supporting motorcyclists and our “Everything Harley-Davidson!” pledge is to provide the latest motorcycle models, racing news, reviews, photos, concepts and press releases you won’t find anywhere else. 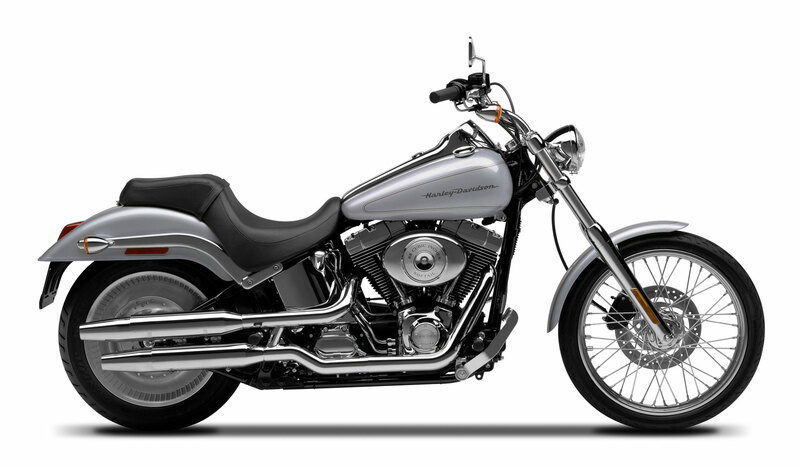 Over 50 years of “Everything Harley-Davidson!” with our Harley-Davidson Motorcycle Model Guides. Hand built, custom and filled with information, features, specifications, behind-the-scene information and much more. You won’t find a better guide for each model, pages of content rich media highlighting different key features of each model, high-res photos good enough to print out and hang on your wall or have as your computers desktop, specifications in both imperial and metric from the USA, Canada, UK, Europe and Australia along with their MSRP so you never overpay. Everything is organised and easily laid out so you can find what you are looking for quickly and efficiently. At Total Motorcycle, we post A LOT of daily motorcycle news! Everything from new models, all types of racing, events, rallies, announcements, breaking news, motorcycle recalls, rider inspiration stories, promotions, sales and so much more. 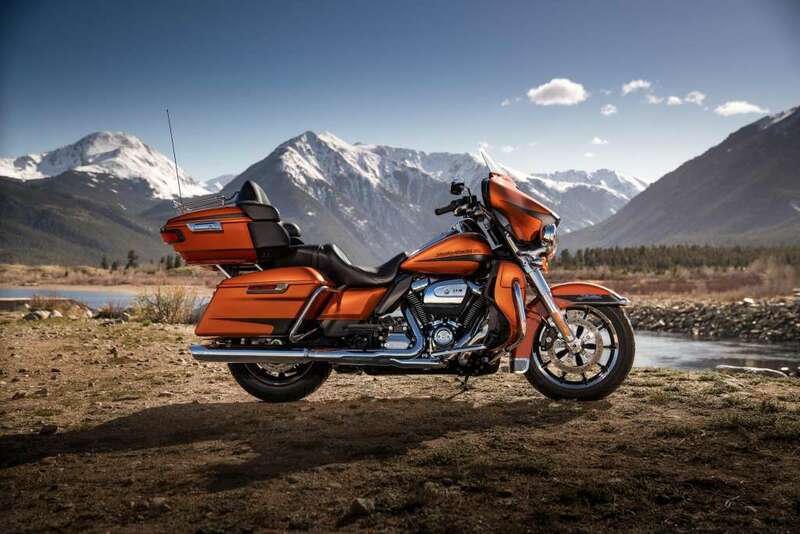 For “Everything Harley-Davidson!” we have broken this down to specifically Harley-Davidson and nothing but for our readers. You have Questions? We have Answers! 20,000 members in our community forums posting Harley-Davidson information over 20 years is a HUGE RESOURCE of information you will not find anywhere else no matter how many other motorcycle sites you visit. With close to 350,000 posts we have your questions covered for almost anything you want. Presenting the original and longest running motorcycle Cool Wall on the Internet to what’s Cool and what is not. No matter what motorcycle you ride or where you ride, this guide is for you. 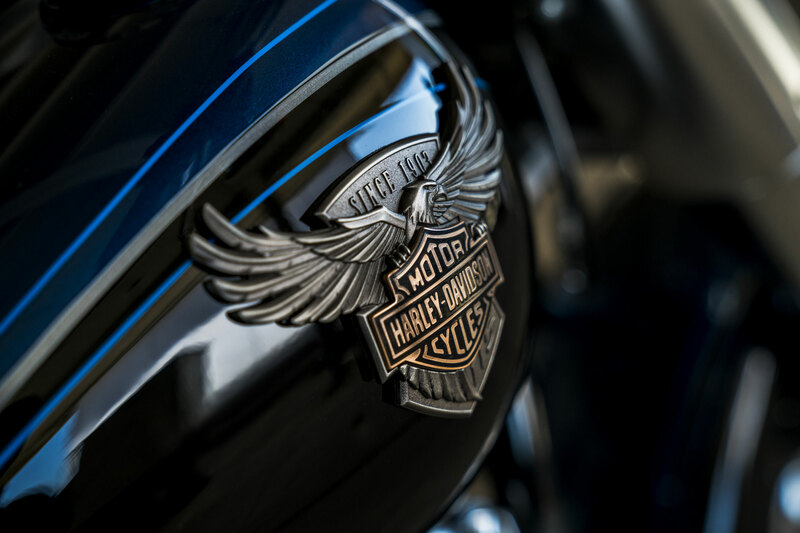 Check out what Harley-Davidson has been voted Awesome, Cool, Uncool and Fail by an independent community voting poll and make sure you are on the right side of Cool! Motorcycles from 1934 to today are rated, ranked and roasted.